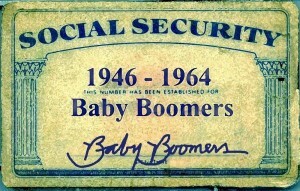 Are you a Baby Boomer? 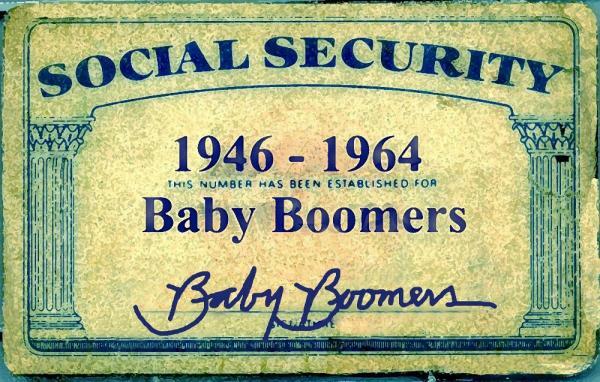 It’s a fact that from now until the year 2030 10,000 people per day will turn 65. Lucky you! When that happens you will be eligible for MEDICARE. The government’s book on Medicare is in excess of 100 pages! And it’s boring. Below is my condensed version, more like a Reader’s Digest article. Let’s take a quick look to make sure you understand exactly what Medicare covers and what you will be responsible to pay. Medicare PART A is primarily a HOSPITAL plan that – after the small deductible – covers 100% of expenses for in-patient care for your first 60 days. After 60 days you begin to help out with expenses. (see below). If you qualify, you are not charged a premium for PART A.
Medicare PART B covers outpatient benefits such as preventive care visits, certain doctor visits, and lab services. PART B is purchased from an insurance agent who represents private insurance companies. Premiums run from $28/month to over $200/month. There is an annual deductible that you must pay before hospital admission – $1,316 for 2017. You will pay for cancelled or missed appointments; copies of x-rays, etc. Most beneficiary’s (that’s what those on Medicare are called) find it prudent to get a Medicare Supplement plan – also called MediGap – to reduce the risk of possible major expenses not covered by Medicare. REMEMBER, Medicare does not pay 100% of your medical bills. It only pays up to 80%. That’s why you need a MediGap plan. Imagine a $100,000 hospital bill where you end up owing $20,000 because you do not have a MediGap plan. MediGap plans can be as little as $28/mo. or as high as $200. If you would like to get a MediGap QUOTE just let me know. The quote I send you will show all that Medicare pays and all that the MediGap plan pays as well as the premium.